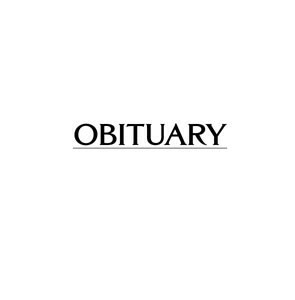 Elizabeth (Betty) Harvey Molloy passed away on Feb 12 at the age of 71 and her beloved husband Fred Molloy passed away on April 18 at the age of 80. Both long time residents of Medford, they were loving parents of Bridget Molloy and Bartholomew Molloy and loving grandparents of Henry Molloy. Betty had 12 nieces through her brothers William Harvey and Charles Harvey and her sister Eleanor Harvey Marino. A memorial mass will be held at 12 p.m. on June 23 at Scared Heart Church on 250 S Rte. 73 Cedar Brook, NJ 08018.